Pupil premium strategies that account for how every pound of the pupil premium budget is spent, have clear monitoring and success criterion for each initiative and clarify which group of pupils will receive funding are those that most strongly correlate with good outcomes for pupils, according to a research report by the National Governance Association (NGA). This is amongst findings of a report on a survey of 875 governors and trustees and an analysis of 36 pupil premium strategies undertaken to explore the governing board’s role in spending, monitoring and evaluating the pupil premium as part of NGA’s Spotlight on Disadvantage campaign. The campaign seeks to help governing boards in raising outcomes for children and young people from disadvantaged backgrounds, and ensure that the impact of governors and trustees is recognised in assessing the impact of the pupil premium. The data shows that the governing board’s role is a substantive one and revealed some important findings around how schools can maximise the impact of pupil premium funding through their pupil premium strategy. A pupil premium strategy must legally be published by every school, showing how much pupil premium funding the school receives, the main barriers to achievement faced by eligible pupils and what the school will do to overcome them and how the pupil premium impact will be measured, as set out in the Governance Handbook. Spending the pupil premium in an effective way is essential to ‘closing the gap’ for disadvantaged pupils. In a research report in 2017, the Education Policy Institute (EPI) found that children eligible for the pupil premium were, on average, 4.3 months behind their peers when they first started school and, by the time the cohort sat their GCSEs, the gap between pupil premium pupils and their peers had risen to 19.3 months. 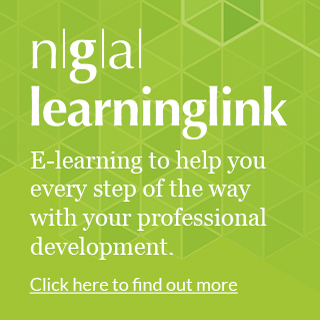 The survey found that governing boards view internal data and the opinions of senior members of staff more favourably than external data, academic research and the EEF toolkit when considering how to spend the pupil premium. 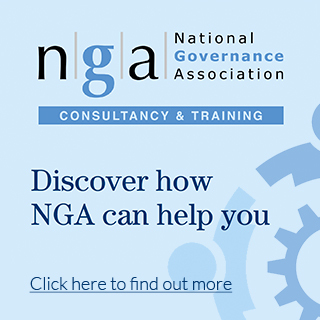 To improve effectiveness of the spend, the NGA is encouraging governing boards to consult a range of external sources, as well as their own expertise, using the evidence to decide what is most likely to work and adapting this to the school’s context. The report also warns that the current funding climate, which remains the biggest concern of school governors and trustees, may be affecting the positive effects of pupil premium funding. The survey found that, though very few respondents said their school using the pupil premium to plug the funding gap, only 71.6% of respondents’ schools ring-fence their pupil premium. While there is no legal requirement for schools to ring-fence the pupil premium, the research indicated that schools often use the pupil premium to subsidise spending commitments that would usually be funded by the school’s core budget, including improving the classroom environment, improving feedback and hiring additional teachers.